Online ordering menu for Under 701 Bistro. 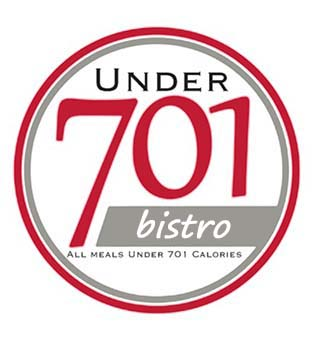 Come to Under 701 Bistro in Newton, Kansas where we serve wraps, paninis, soups, and more! A few of our wraps include the Asian Wrap, Baja Chicken Baja, or the Chicken Caesar Wrap. We're located west of I-135 near 14th Street and Poplar Street. We're near Plumbrook Park. Order online for carryout!